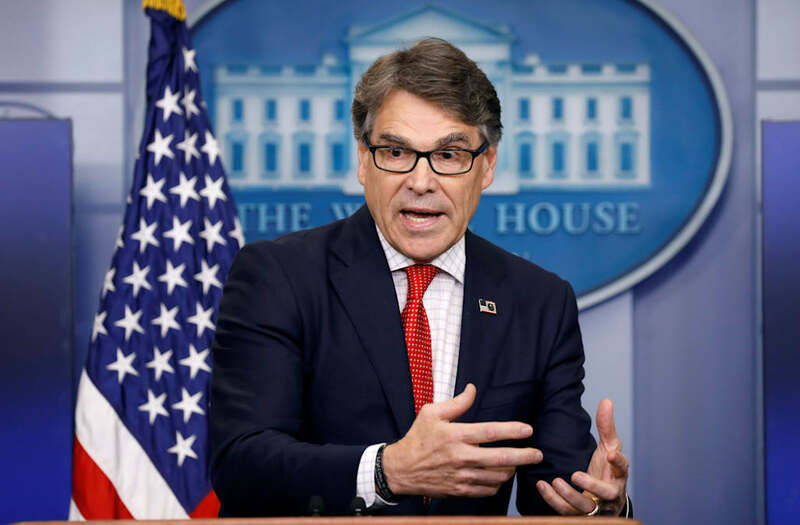 WASHINGTON, July 25 (Reuters) - U.S. Energy Secretary Rick Perry optimistically discussed expanding American coal exports to Ukraine and other energy matters during a lengthy phone call this month with a Russian prankster who Perry thought was Ukraine's prime minister. Pranksters Vladimir Krasnov and Alexei Stolyarov are sometimes called the "Jerky Boys of Russia," after an American duo who put out recordings of their prank phone calls in the 1990s. They have made faux calls to British singer Elton John, who thought he was speaking to Russian President Vladimir Putin, and others. "These individuals are known for pranking high-level officials and celebrities, particularly those who are supportive of an agenda that is not in line with their governments. 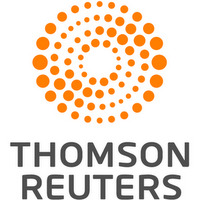 In this case, the energy security of Ukraine," Hynes said. During the 22-minute call on July 19, Perry, whose department oversees the U.S. nuclear weapons program, discussed a range of topics in a business-like tone, including sanctions against Russia and helping Ukraine develop oil and gas. Perry said the Trump administration opposes Nord Stream 2, a Russian project to bring natural gas to Europe across the Baltic and that U.S. technology could help Ukraine develop gas. "Giving Ukraine more options with some of our technology is, I think, in everyone's best interest with the exception of the Russians, but that's OK," he said. Perry also discussed the Paris climate accord and coal exports on the call. It happened about a month after Perry met with Ukrainian President Petro Poroshenko and his delegation at the Energy Department. President Donald Trump said last month that Washington plans to offer Ukraine more coal exports from the United States because the eastern European nation's industrial sector has difficulty securing coal from separatist-held regions. "The coal conversation at this particular point in time is with (Secretary of Commerce Wilbur Ross) and I full well suspect it will go forward," he said on the call.